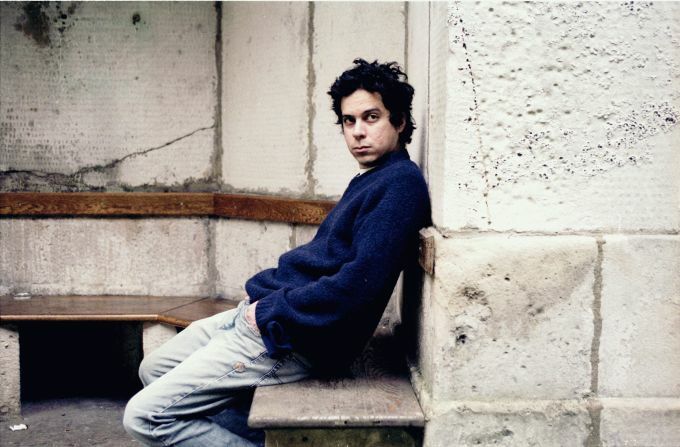 I’ve said here a few times that I’m not a big fan of M Ward. I’m also not a big Norah Jones fan. But this show is very good. It’s a short, sweet set, chock full of duets and covers. Sorry, I’d like to believe you Trent, but YOU signed the record contract. You can go totally independant if you really want to. Plenty of artists do and make a nice living from it. You make great music, so why let record company hacks control your product. Do it yourself or have someone you trust do it for you. Getting your music out to a big audience sometime necessitates dealing with big labels so, ya really cant fault him on that one. He makes great music and is setting an example for other artists to follow..